We&apos;ve teamed up with the Hertfordshire Half Marathon team to offer runners the chance to win one of ten free entries to this fantastic race. 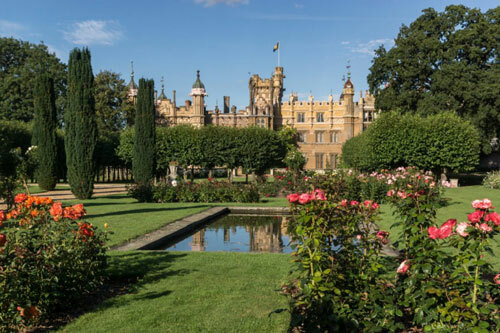 The Hertfordshire Half Marathon is an impressive event held at the iconic Knebworth House. All you need to do to enter this competition is email us your full name and address halfmarathonlist.co.uk at halfmarathonlist@gmail.com (subject line Hertfordshire Half Marathon Competition). 1. Entries close at 9:00 p.m. on 1 October 2018. 2. Winners will be chosen at random from all correct entries received. 5. 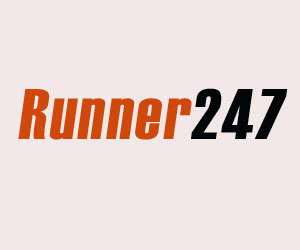 If you do not wish to receive further information from halfmarathonlist.co.uk or Hertfordshire Half Marathon please include &apos;STOP&apos; in your entry email. For more information about the Hertfordshire Half Marathon, please visit http://www.hertshalf.com.